The Lake County Domestic Relations Court provides educational programs for children and families going through the process of divorce. The children’s program “What About Me?” and the local parenting program “For Our Children” are free of charge. For persons who qualify for Legal Aid services, the Lake County Domestic Relations Court hosts a quarterly Legal Clinic. Judge Colleen A. Falkowski, along with volunteer attorneys and representatives from Lake County agencies donate their time to help parties through the process of filing for divorce. 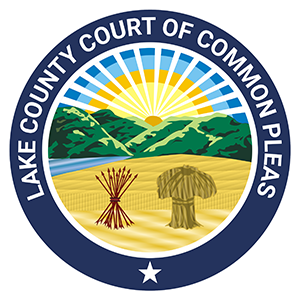 This innovative court program is in collaboration with the Legal Aid Society of Cleveland, the Family Law Committee of the Lake County Bar Association, and the Lake County Clerk of Courts Maureen Kelly. The Lake County Domestic Relations Court’s in-house mediation department provides mediation services free of charge to parties who have a case pending or who have been divorced through the Lake County Domestic Relations Court.